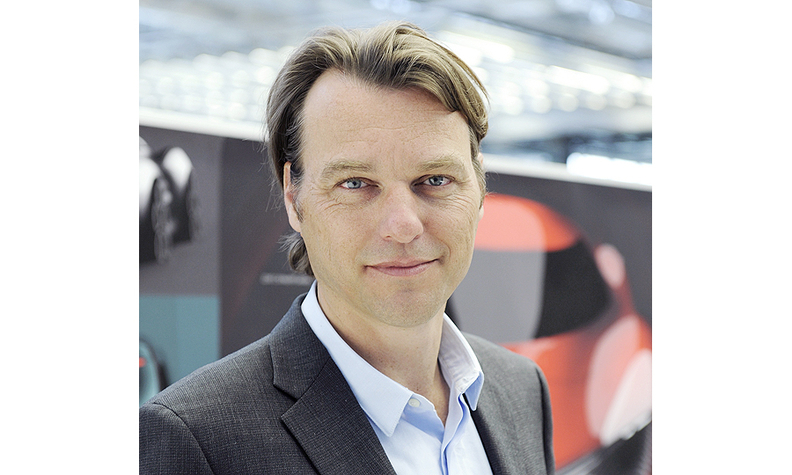 Laurens van den Acker is reshaping Renault as a brand with bold new designs that represent a break from the past. “I benefit from Renault’s hunger to innovate because, in my case, I am a new designer and they asked me to change a lot because they felt that Renault really needed to turn a page,” said Van den Acker, who worked as Audi, Ford and Mazda before succeeding longtime Renault design chief Patrick Le Quement in 2009. The DeZir, Captur, and R-Space concepts that Renault introduced at the last Geneva and Paris auto shows reflect Renault’s new design strategy under van den Acker. While the three concepts represent radical departures from past Renault designs, they share similarities between themselves and are intended to represent a person’s life, van den Acker said. The sporty DeZir and the Captur crossover reflect love and exploration, respectively. The R-Space, which has a backseat that converts into a play space, is about starting a family, van den Acker said. While his concepts are dramatic, Van den Acker’s main goal is to create designs that appeal to the masses. Van den Acker has an industrial design degree from the University of Technology in Delft, Netherlands. He started his career in 1990 at Design System URL.